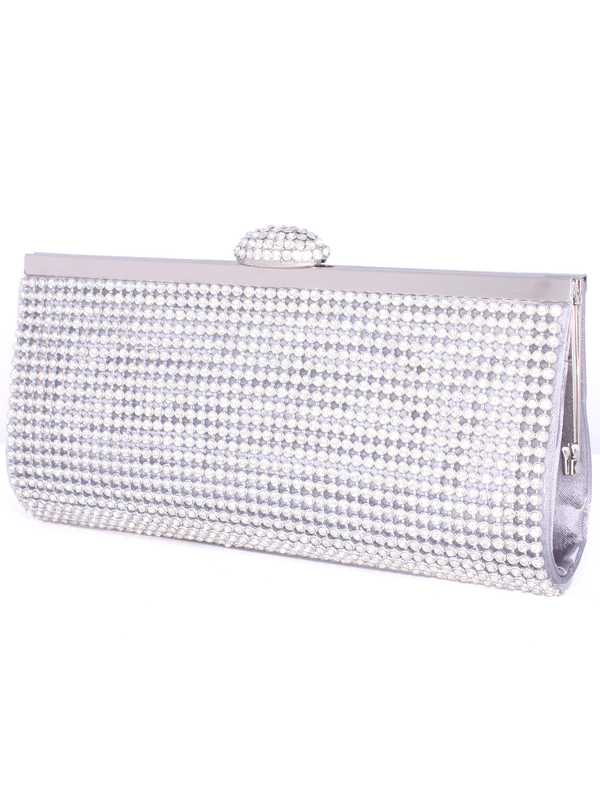 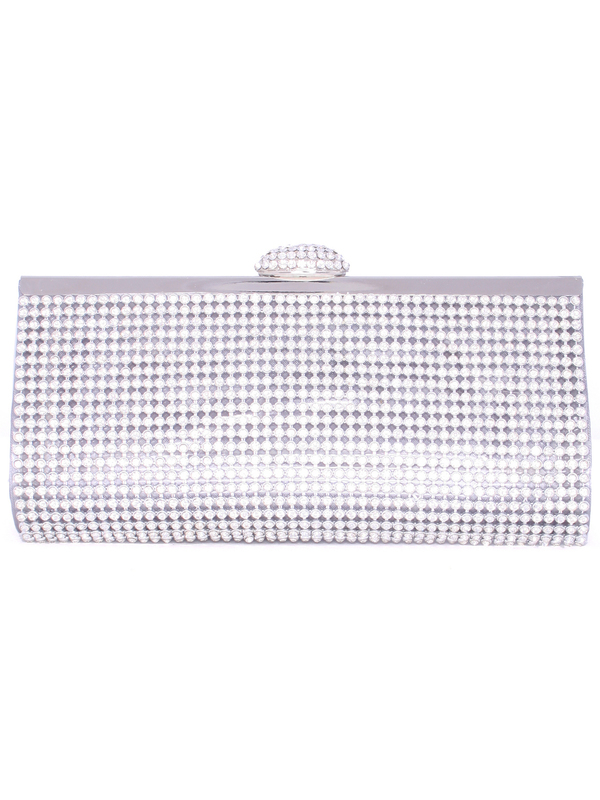 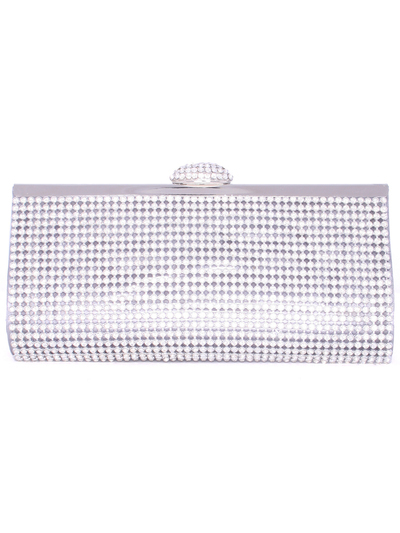 Silver Rhinestone Clutch | Sung Boutique L.A. 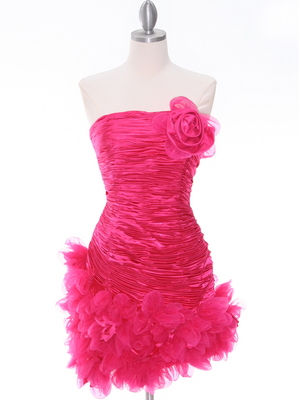 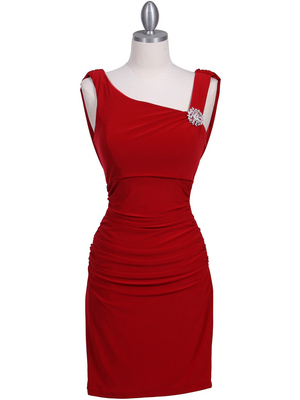 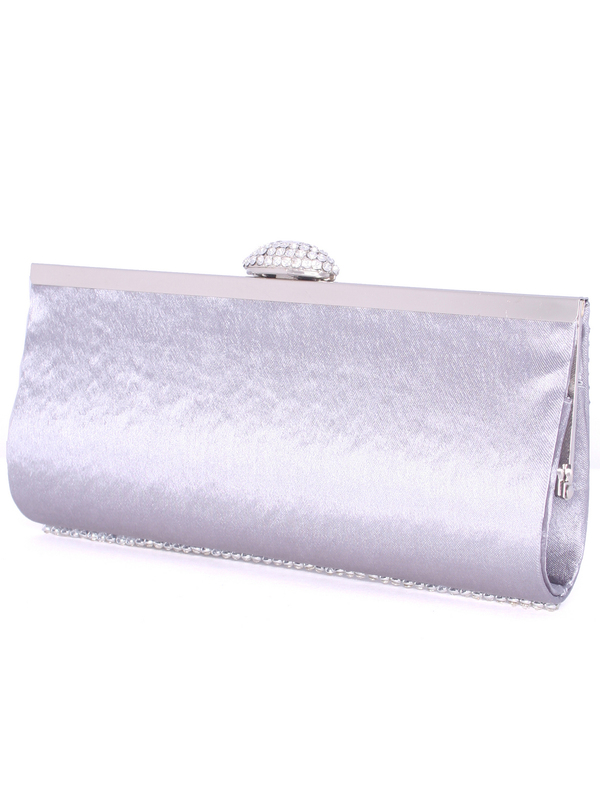 Dazzling satin evening bag detailed with sparkling rhinestones on front side. 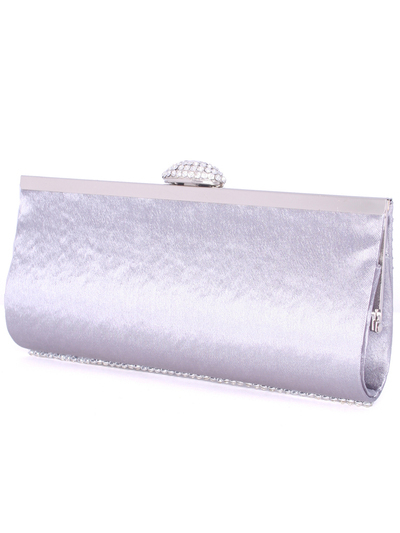 - Dimensions (inches): 8.5 W x 4 H x 1.5D.